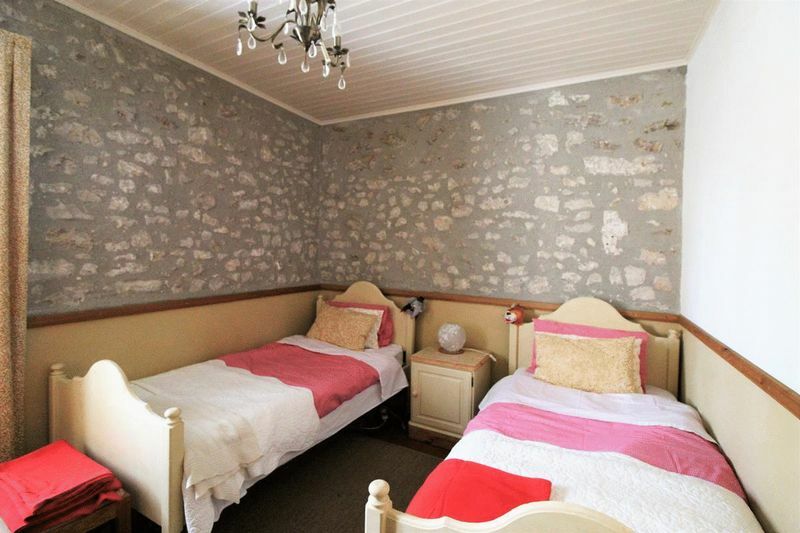 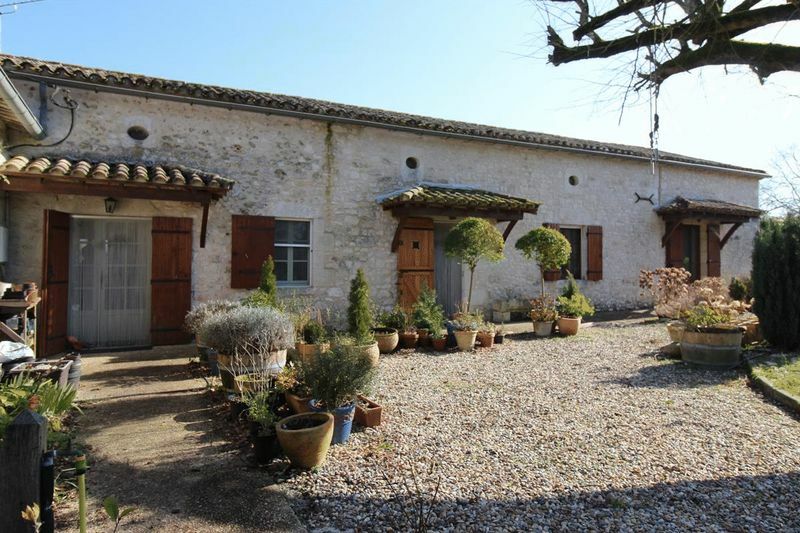 CHF17044 Beautiful 3 Bedroom Stone built House with 2 Barns and Outbuilding set in just under 3/4 of an acre of gardens with a Heated Swimming Pool located near the popular Bastide town of Eymet with its shops, restaurants and weekly market. 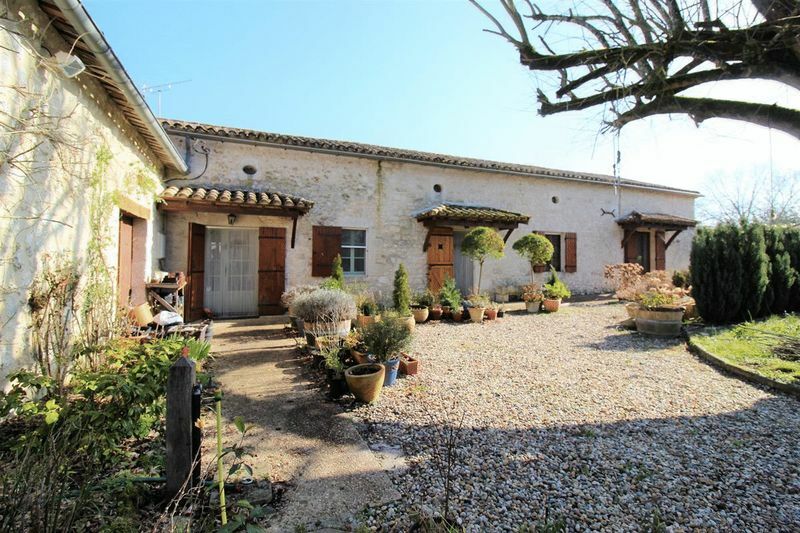 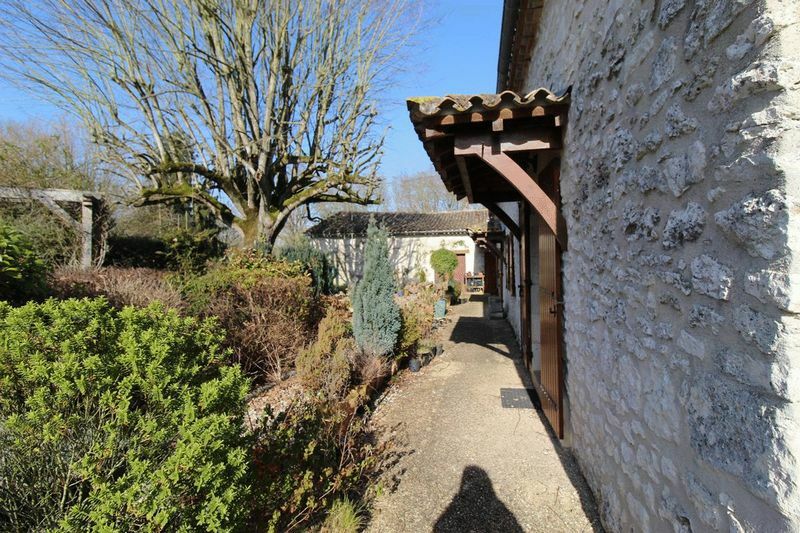 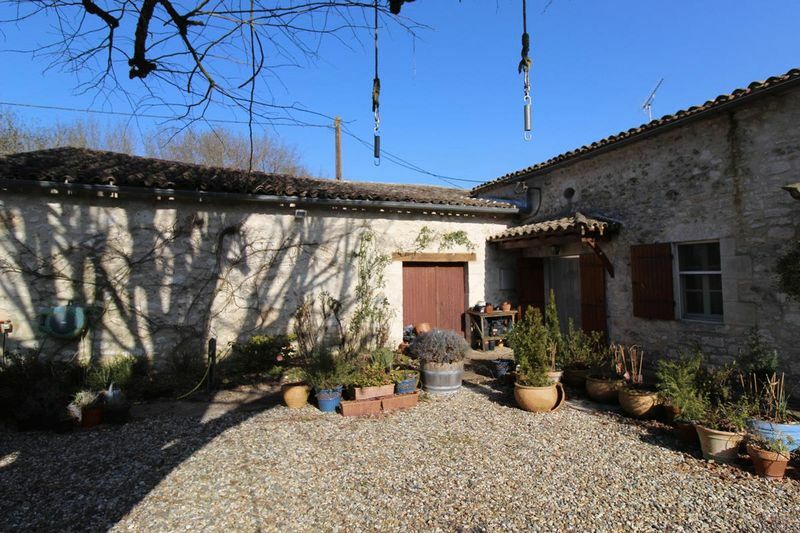 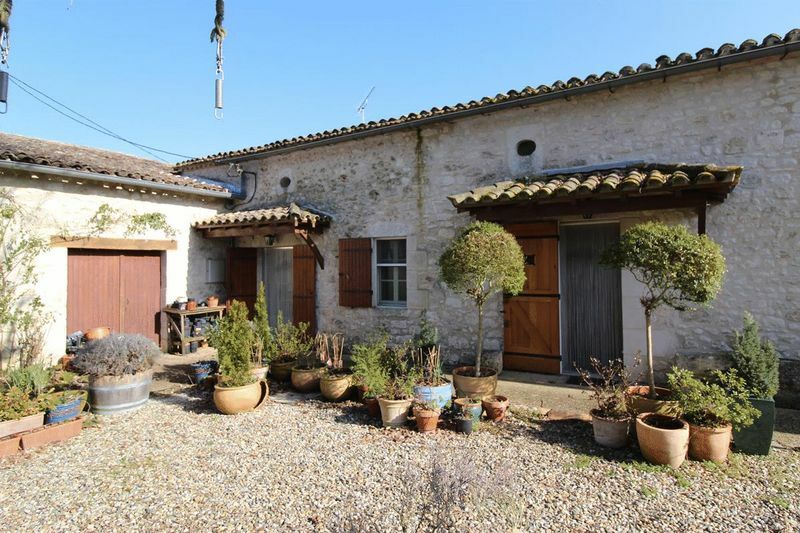 The property offers 125 m² of light airy living space on one level, the attached barn offers potential to enlarge the current accommodation subject to planning approval and the large detached barn offers potential to create a gite or gites again subject to approval. 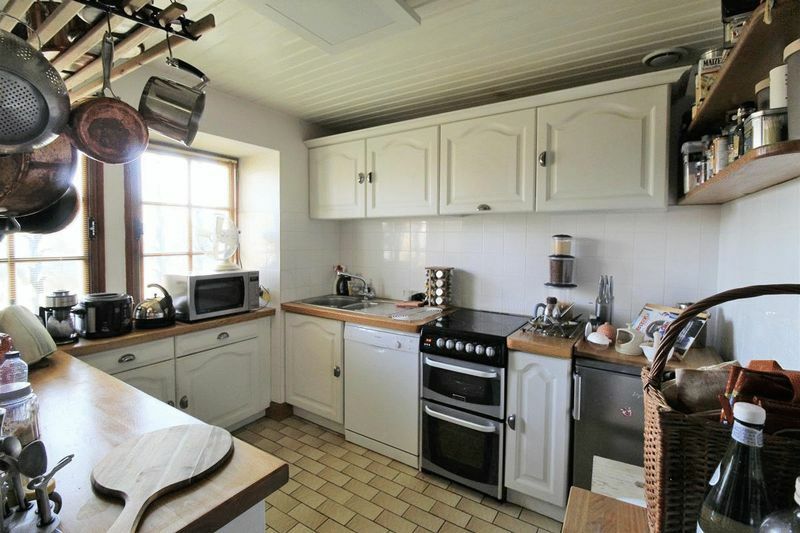 The property offers huge potential. 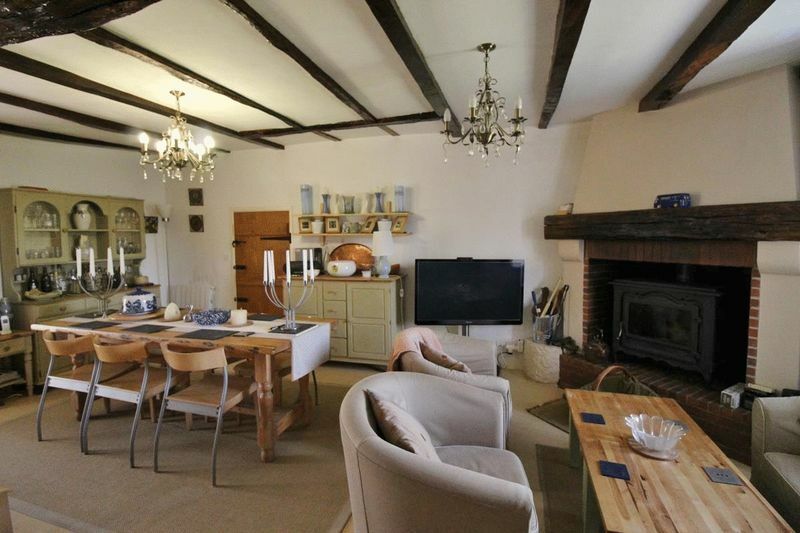 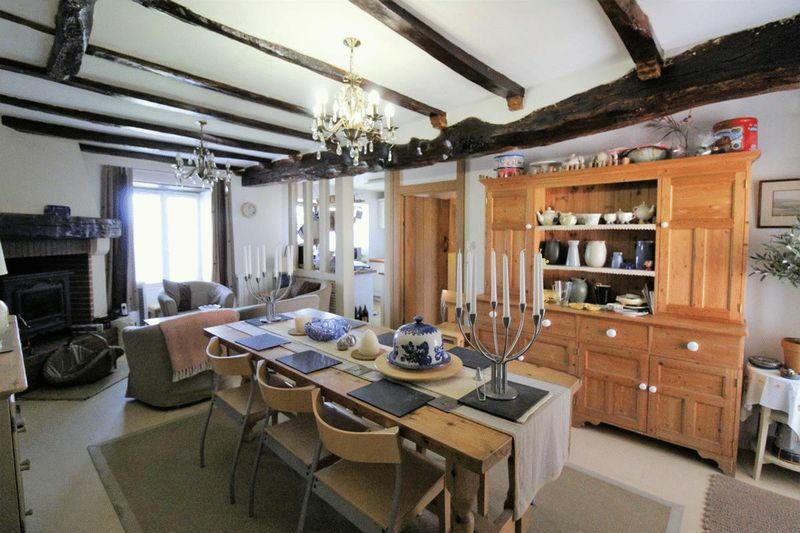 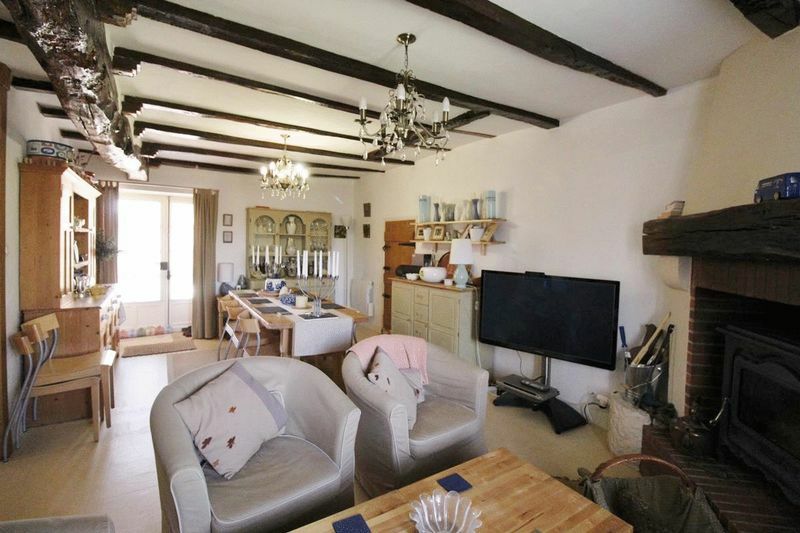 Semi Open Plan Fitted Dining Kitchen 33.25 m² with tiled floor, exposed beams, corner fireplace with fitted wood burning stove, doors onto the garden and access to the attached barn. 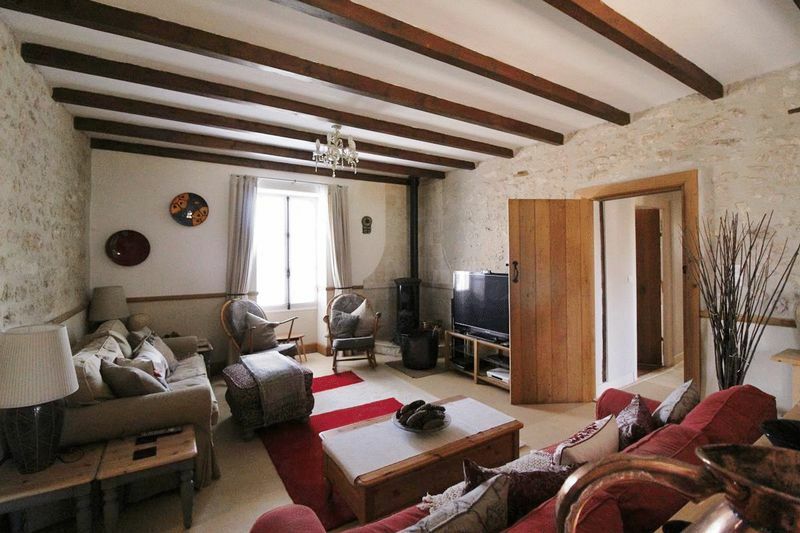 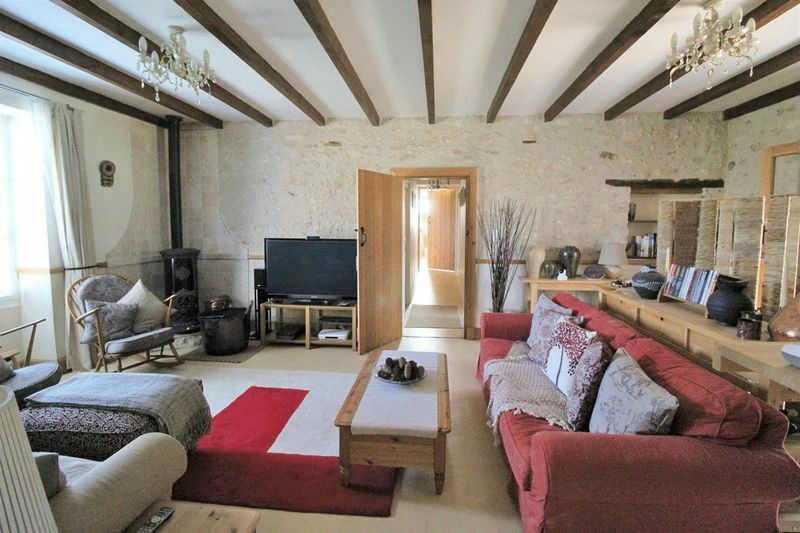 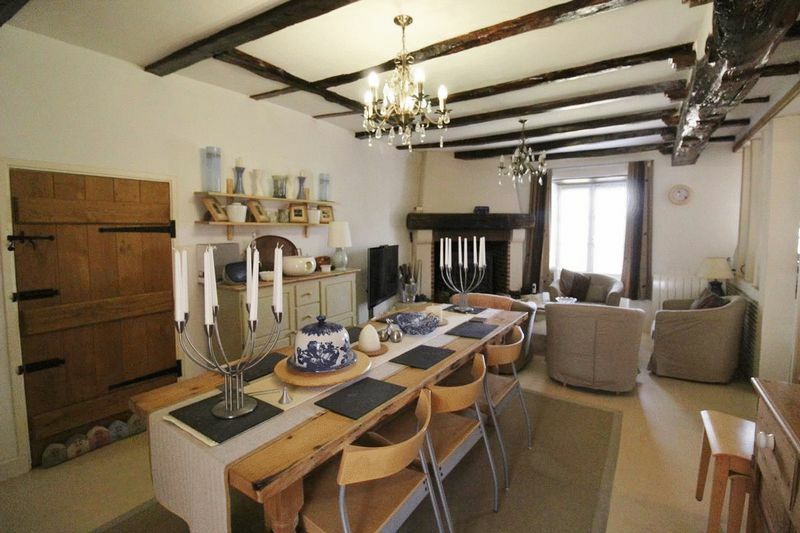 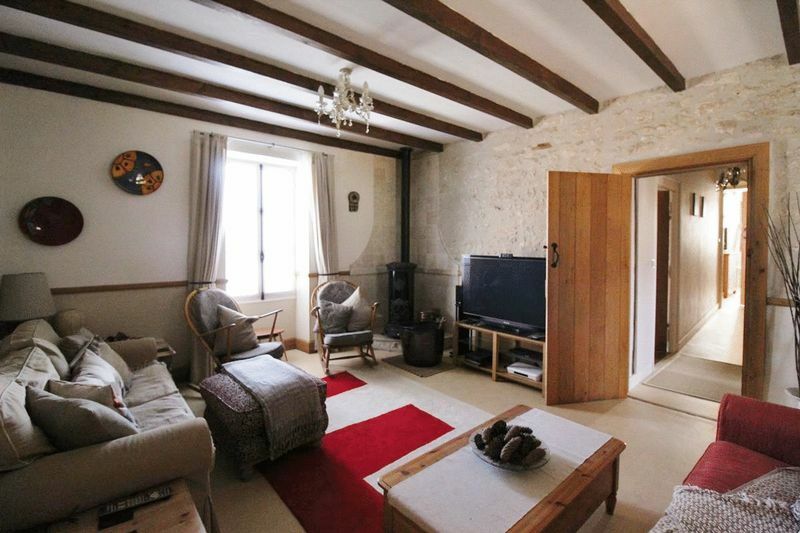 Living Room 29.36 m² with tiled floor, exposed stone walls, beams and fitted wood burning stove. 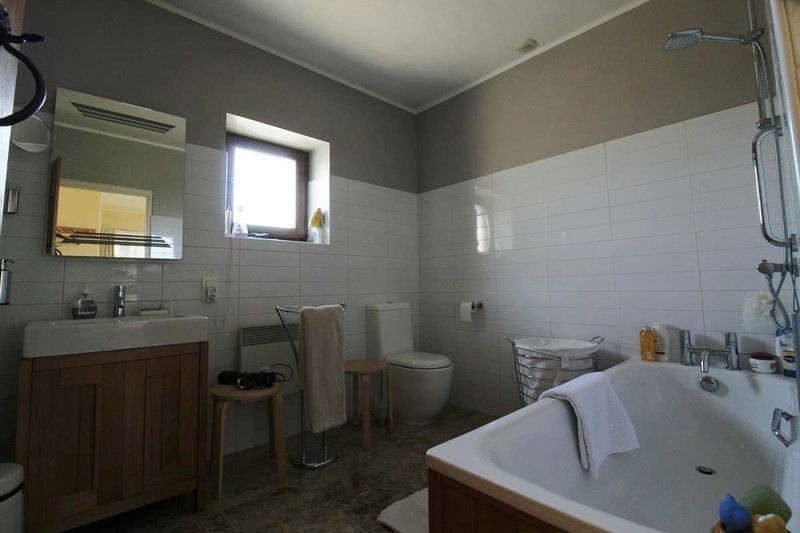 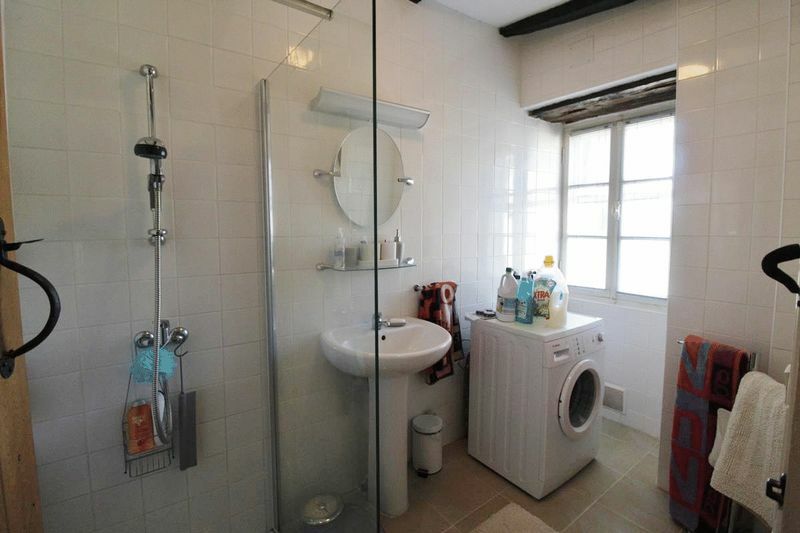 Shower Room 3.94 m² with tiled floor, wash basin and Italian shower. 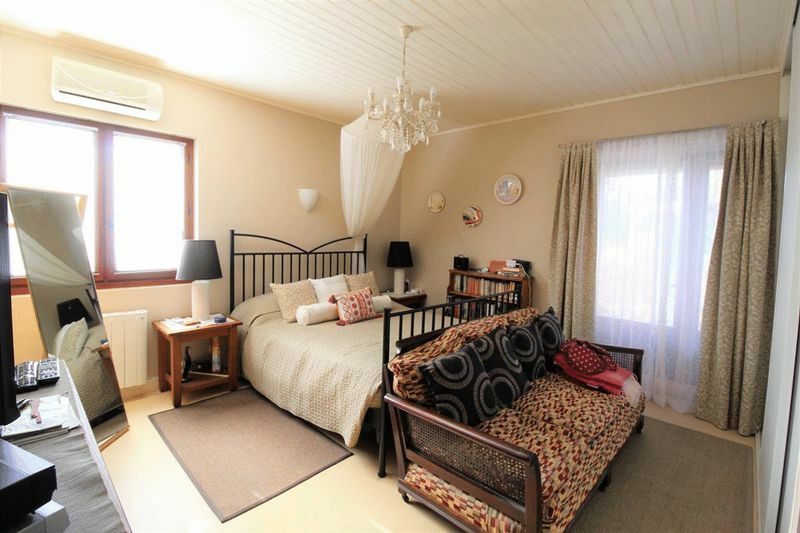 Bedroom (1) 18.3 m² with large storage cupboard, doors onto the terrace and air conditioning. 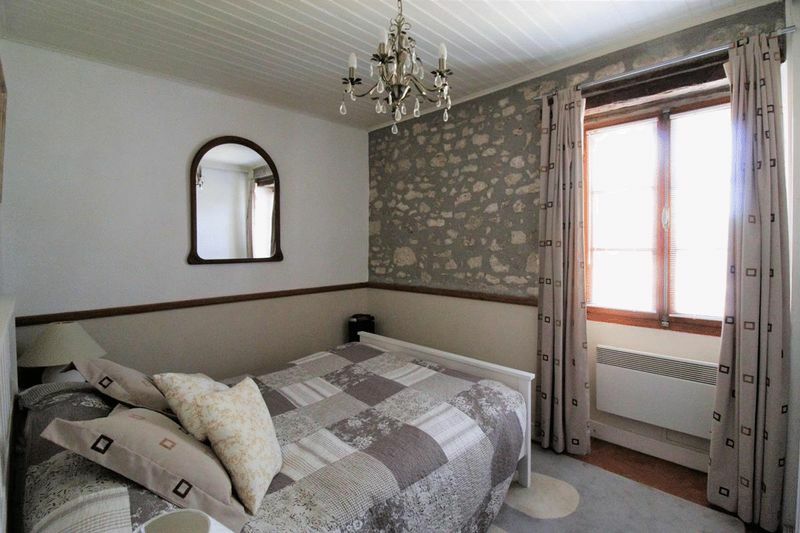 Bedroom (3) 9.84 m² with large storage cupboard. 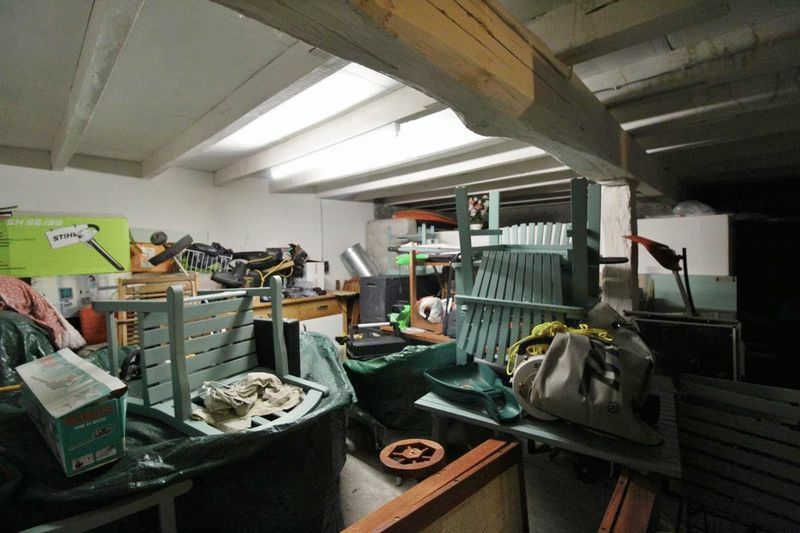 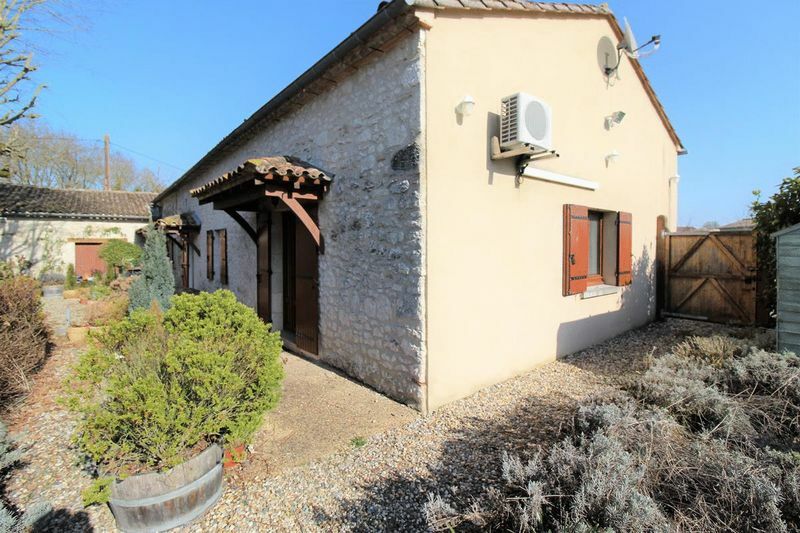 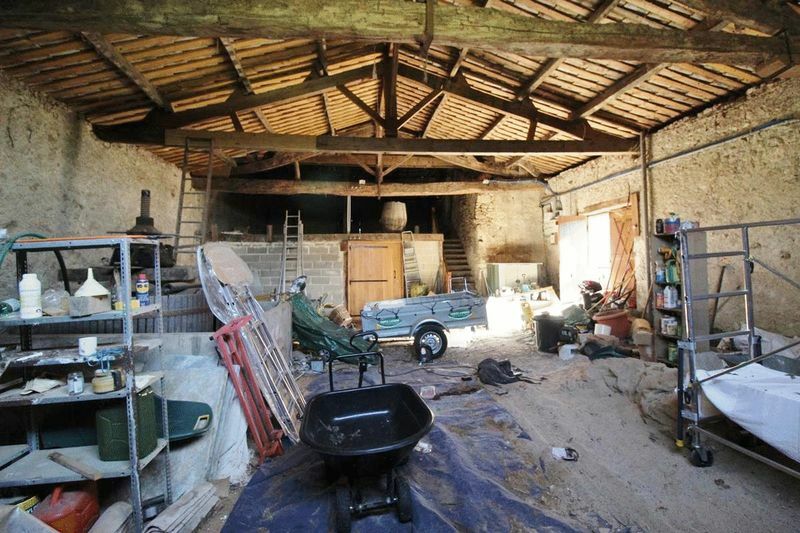 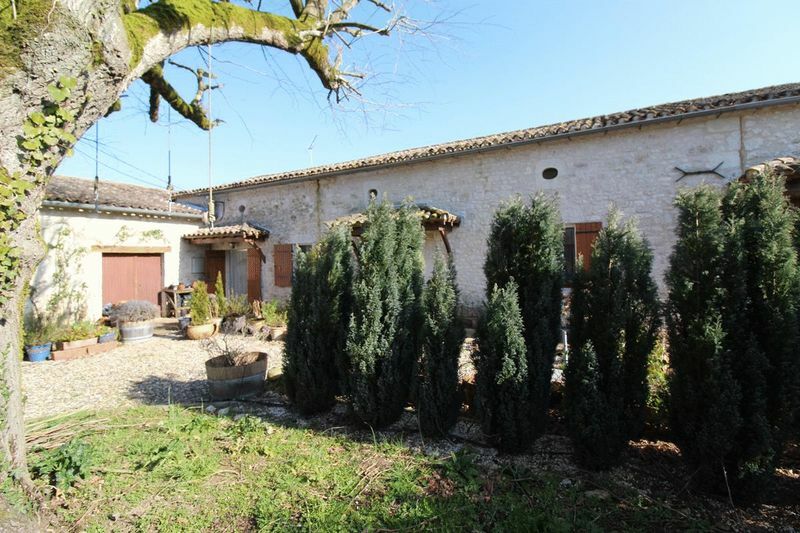 Attached Barn 38.74 m² offering potential to enlarge. 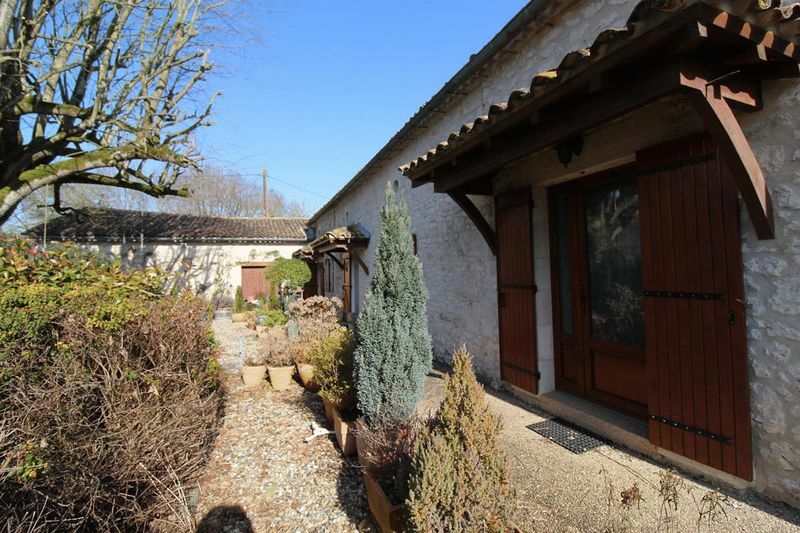 Detached Barn 102.11 m² with mezzanine with potential to create gite accommodation subject to planning approval. 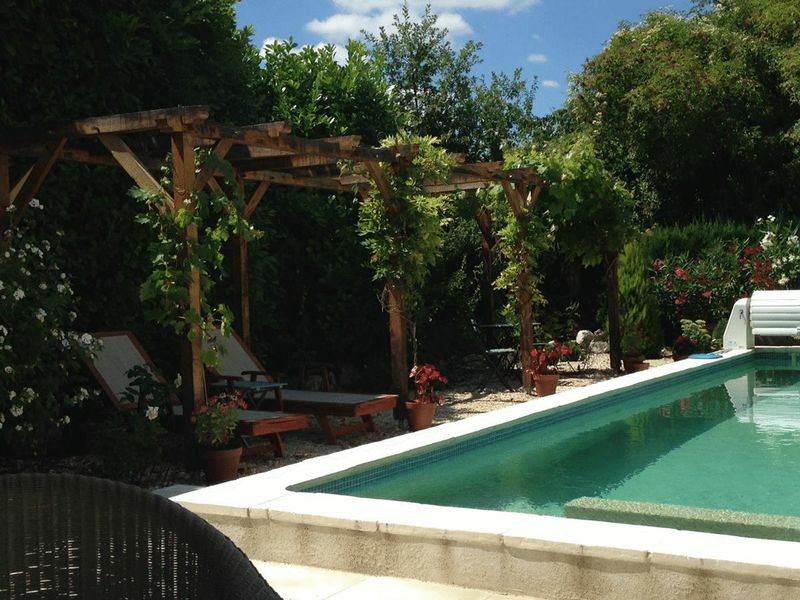 To the front of the house is a southwest facing terrace shaded by 100 year old Lime trees. 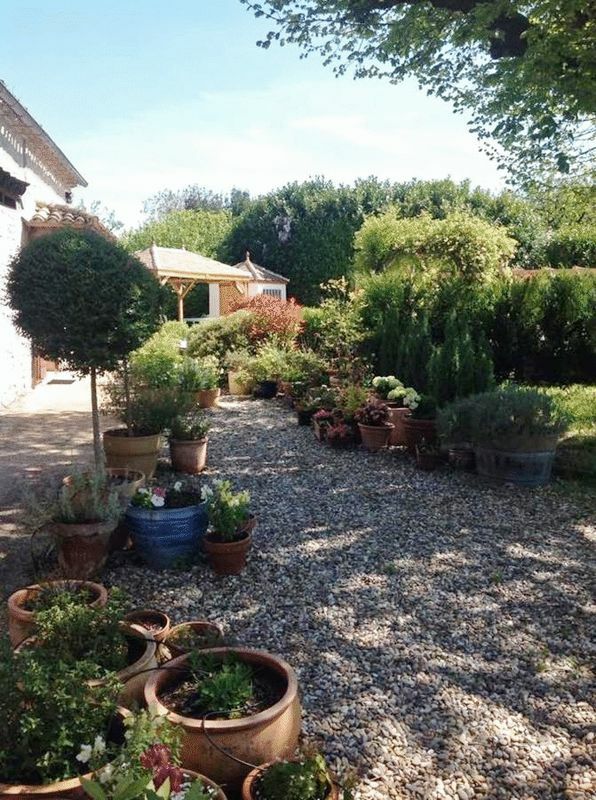 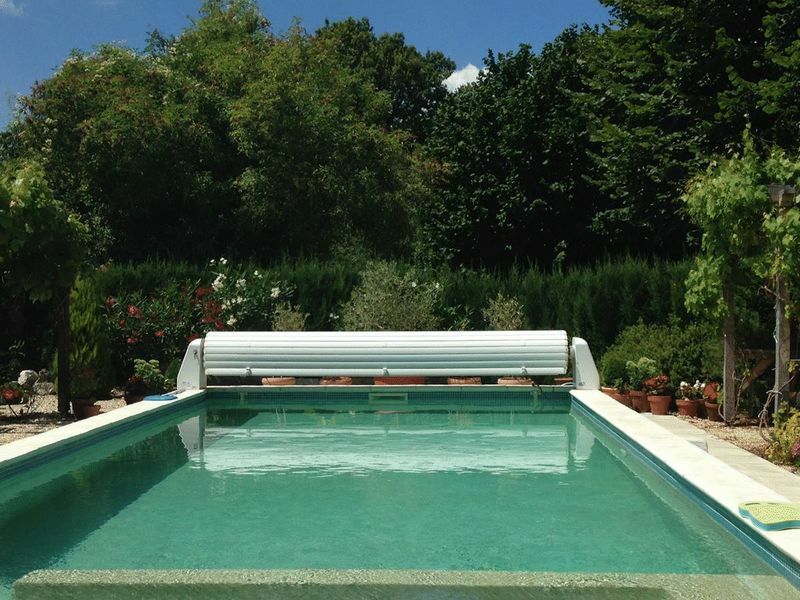 Enclosed gardens of 2,720 m² with 2 entry gateways.